​Rats are not only unsightly, cringe-worthy creatures; they can also be a threat to your safety, health, and peace of mind. Contact (925) 948-8829 for free quotes. They can prevent you from living a normal life and cause damage that can incur significant costs. Many homeowners are aware of the potential dangers of a rat infestation, and they take a wide range of measures to get rid of rats. While some measures are effective, others are not. If you want guaranteed results, it is best that you hire a professional rat removal service provider. No need to be stressed about having to deal with any more rodent, rat, or mice infestations. When you suspect a problem in or around your house feel free to reach out to us for a free estimation walk through appointment. 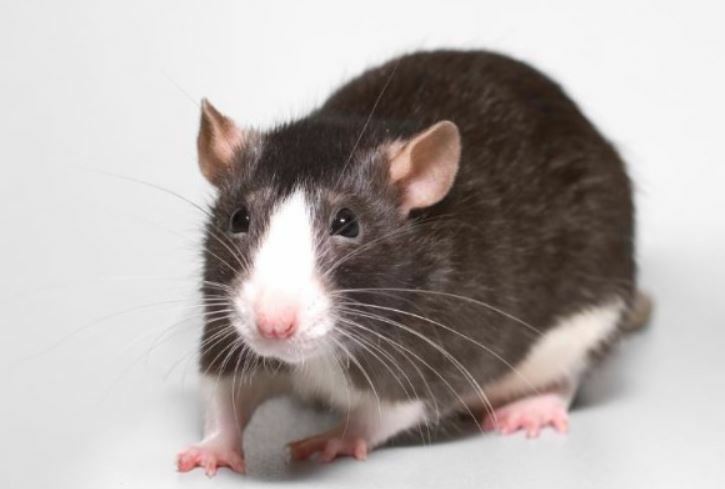 Rats are known to carry bacteria and viruses that can cause many kinds of diseases, such as salmonellosis, lymphocytic, rickettsia pox, tularemia, Lyme disease, tapeworm, favas, Hantavirus, bubonic plague, and ratite fever. While some of these diseases only have mildly harmful effects on human beings, others can lead to long-term health problems or even death if left unattended. Rats can spread diseases by biting and contaminating food and air in your home. In addition, a rat infestation can also affect your mental health. If you are afraid of rats, living in a rat-infested home can be a terrible experience. You may find yourself in an almost constant state of fear and anxiety, which can make it difficult for you to live comfortably and peacefully in your home. Rats can also make annoying sounds when they are active at night, causing you to experience sleeping difficulty. Call us at (925) 948-8829 now for free estimates. Rats have a habit of chewing on cables, walls, and other objects or structures in a home, which can add significantly to the cost of maintaining your home. Also, cables that are damaged by rats are a potential fire hazard, and they are a constant threat to the safety of your family. Rats can multiply very quickly, meaning that the damage they cause will increase with time. Some homeowners decide to handle their rat problems themselves. There are many rat control products available these days, but not all of them provide good results. Also, most of these products contain harmful chemicals and pesticides, and they can be messy to use. Using rat removal products from store shelves can be an effective way to kill rats, but it does not provide a long-term solution to your rat problem. 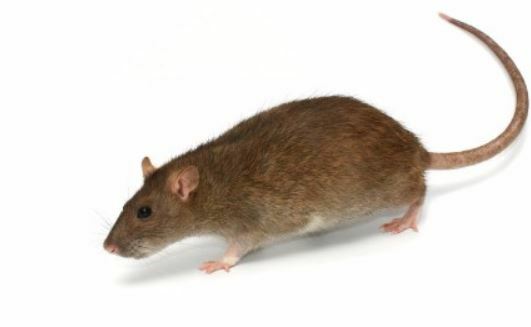 Professional rat removal service providers use high-quality solutions that do not have to be applied as often as store-bought rat control products, reducing the harmful effects of such products. They also know how to use the appropriate application methods to minimize mess. Additionally, their extensive knowledge of the habits and behaviors of rats enables them to locate and destroy their nests, and take effective measures to prevent them from entering your home. They can help you keep your home rat-free for a long time. In the long run, exterminator cost can be significantly lower than the cost of using rat control products from stores. If you have a pest problem in your home, store, or building, it is important that you find a reputable and reliable animal control service provider to take care of the problem. A good rodent or insect exterminator can help improve the quality of life in your home.